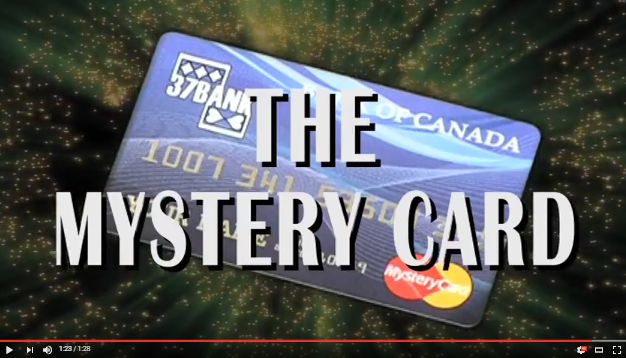 About 30 effects with a single credit card and pocket calendar! 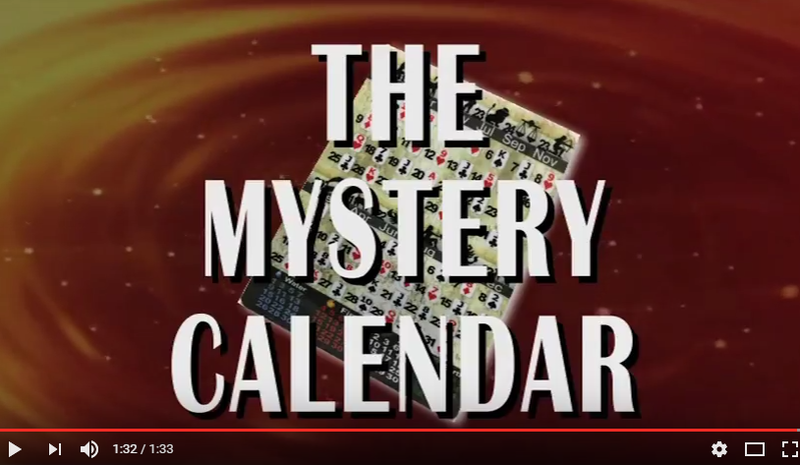 This two products Combo Pack includes the Mental Card and Mystery Calendar. There is 5 EUR OFF (the regular price of both products is 40 EUR, but you will get them for just 35 EUR!) and you get FREE shipping, so if you get these two products as a Combo pack you saving 8 EUR in total!